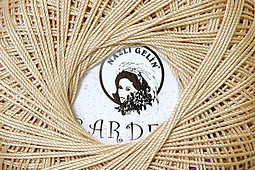 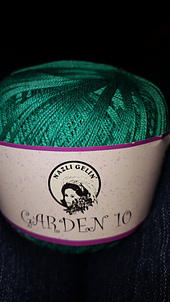 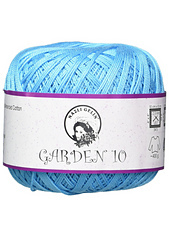 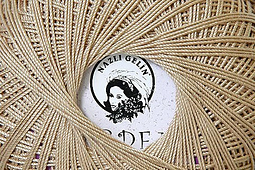 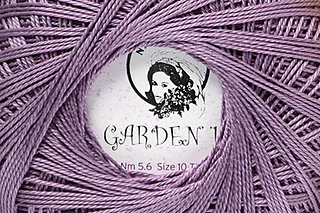 Garden Cotton Thread is by Nazli Gelin, which means “shy bride” in Turkish. 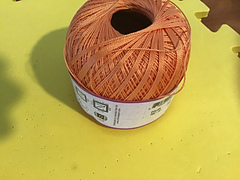 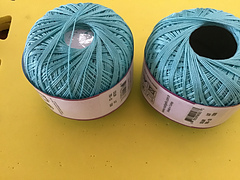 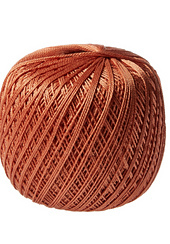 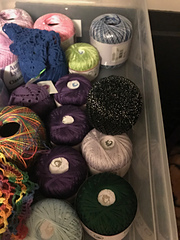 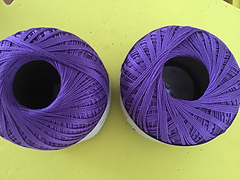 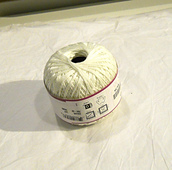 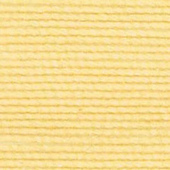 It is a beautiful 100% mercerized Egyptian Giza cotton thread. 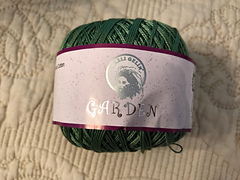 Available in 48 solid colors and 10 variegated colors.